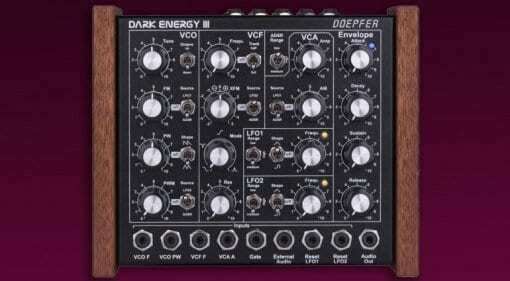 You want all the latest news, rumours and everything else there’s to know about Doepfer? We're happy to oblige: On this page you’ll find everything at a glance – and it’s always up to date! 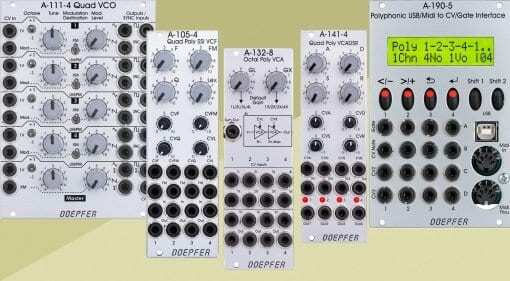 01 Mar · Doepfer has been talking about their polyphonic modules for about a year but now they are available so you can start running and processing chords through your Eurorack. 04 Jul 2018 · Like a power source forged in the heart of an exploding sun the new and improved Dark Energy III oozes with analogue synthesizer action and opens itself up to a cool bit of modding. 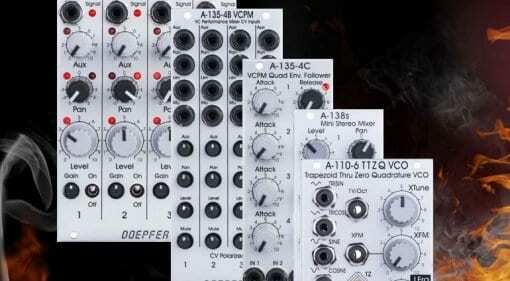 23 Jan 2018 · Five new polyphonic modules to get some voices into your Eurorack. A four-part oscillator, filter and envelope, an eight-part VCA and the MIDI/CV interface to bring the notes in. 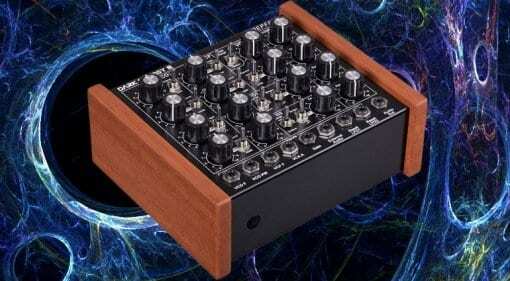 19 Jan 2018 · More oscillations, improved circuit design, resettable LFO's and an internal paradise for DIY modders the Dark Energy III breathes new life into their original semi-modular desktop monosynth. 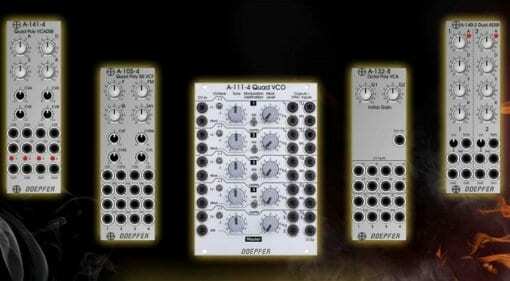 13 Apr 2017 · Doepfer head to Superbooth with a whole bunch of new and diverse modules. 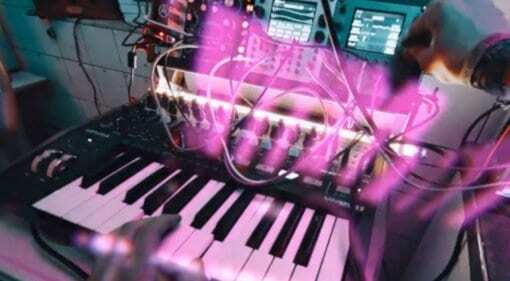 From oscillators to mixers, switches to mini keyboard triggers. 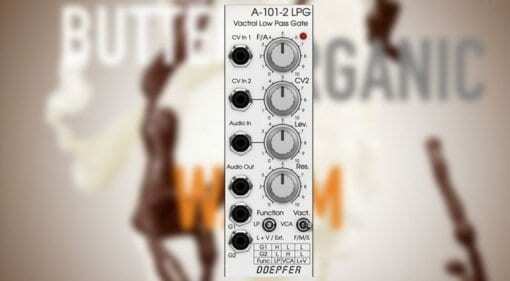 04 Apr 2017 · Softube absorb the Doepfer A-101-2 Vactrol Low Pass Gate (LPG) into their virtual Modular instrument for some seriously natural and organic response. 23 Jan 2017 · Can there ever be too much modular? 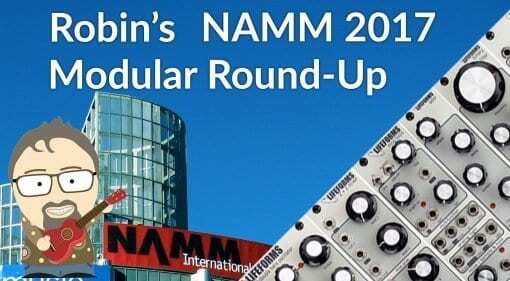 Our synth expert Robin has gathered all the new releases in the world of Eurorack and put them together in one handy place.